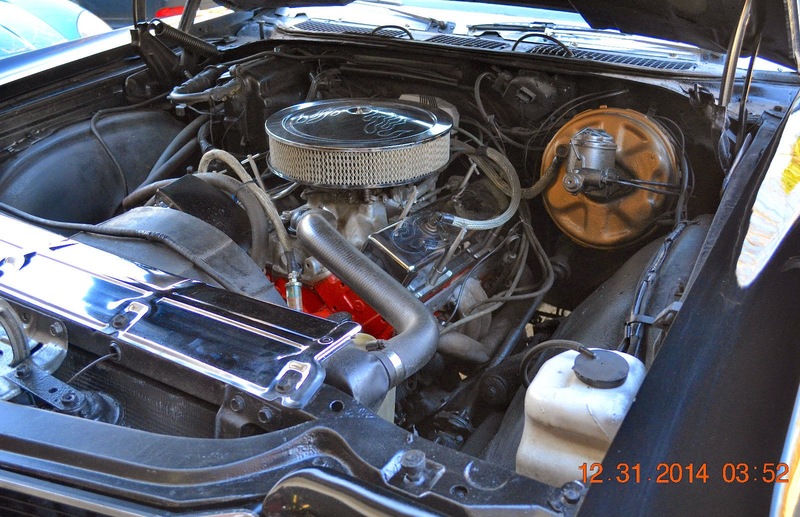 We feature all kinds of cars with a Chevy 350 V8 shoved in front, and there is nothing inherently wrong with that, but sometimes we just want to see the poor abused small block back in its own home. 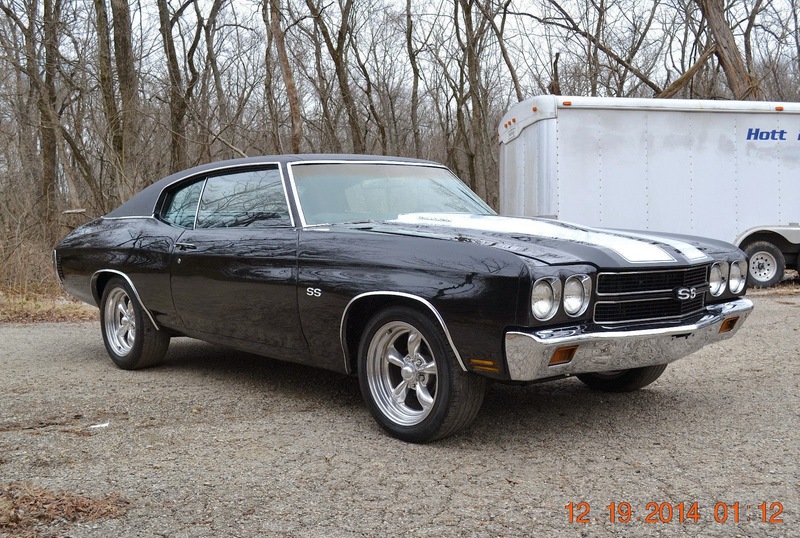 Find this 1970 Chevrolet Chevelle SS Clone offered here on eBay bidding for $17,600 reserve-not-met located in Cincinnati, OH. 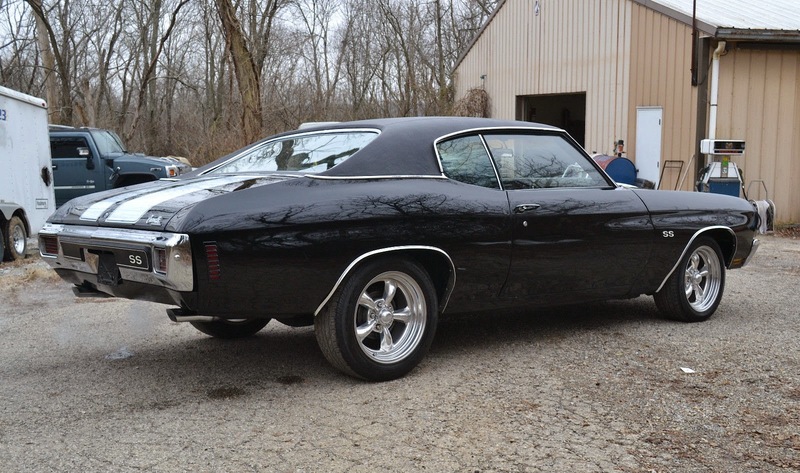 The second generation Chevrolet Chevelle was built from 1968 through 1972 as part of GM's mid-sized A-body lineup. It was one of GM's most successful products ever with all the retro styling and branding going on these days, it is surprising the name hasn't come back. Under the twin white stripes on the SS-style cowl induction hood is a 350 cubic inch small block V8 that has been massaged with a few aftermarket parts. 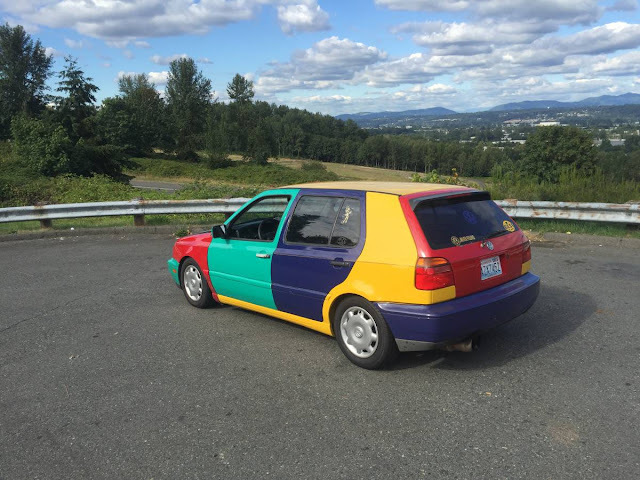 The seller doesn't specify all the internal parts, but something in the range of 350 to 400 horsepower should be expected. The interior has been redone with new carpets, new front/rear seat covers, new headliner, new door panels -- it looks ready for a cruise. Really if you are going to play the game this should be a 396 (402 in 1970) or a 454. The first car I truly built was a 1970 SS 396 with 4:11 gear, flapper hood and a rockcrusher. I was in High School and traded a Hesher my RX7 for it. I found a feather roach clip, JD mini bottles and a garter belt when tearing it apart. That is why characters like Wooderson are so cool, because they were real at one time. I ended up selling it when I went off to college to but a 944. Probably one of the cars I should have kept, the SS that is. Never owned an A-body of this vintage but I did drive around in a Buick GS stage 1 for a while at one point. The bad news is that the over-the-road behavior of the '60s and early '70s examples was just horrible. The good news is that the same basic chassis persisted through the '77 B-cars into the Shamu cop-cars and Impala SS, so you can do a good job on one cheap if originality isn't your thing, and if even that's not enough there's a vast aftermarket up to and including jacking up the body and dropping an Art Morrison or DSE frame underneath. 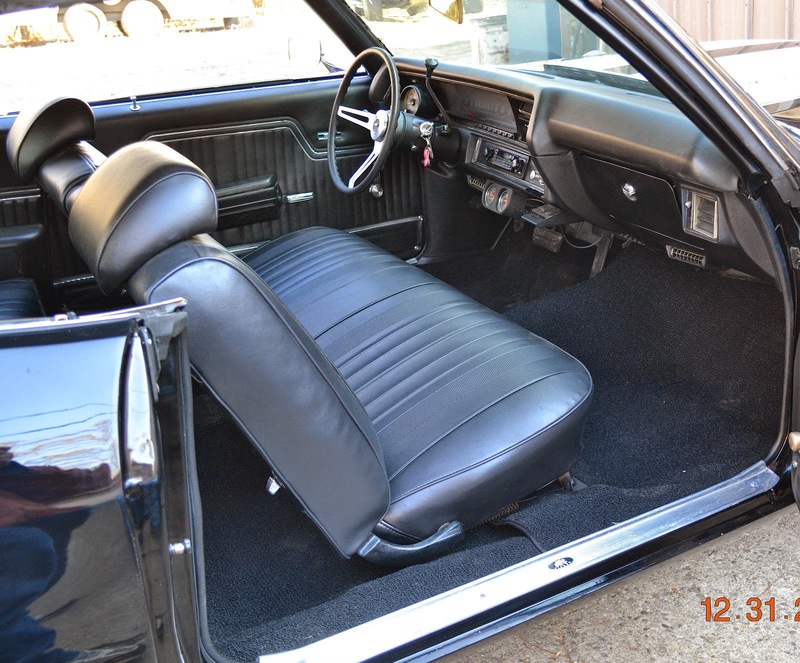 Of course, see my previous remarks about vinyl bench seats and girls. Too much grip and I guess she'll go right across your lap and out the window, though, so be careful what you wish for.